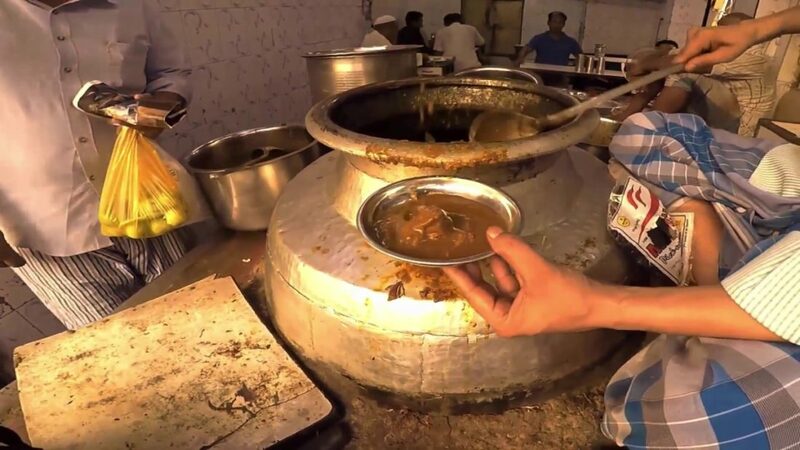 This 60 Years Old Place Has Been Serving The Best ‘Nihari’ In Town! Where|Haji Shabrati Nihari, 722, Haveli Azam Khan, Jama Masjid, Matia Mahal, Chandni Chowk, New Delhi. Chandni Chowk is known to house some of the oldest eateries in town. Be it the Parathe Wali Gali or Mirza Ghabil Haveli, these have been residing in Purani Dilli for the longest time. 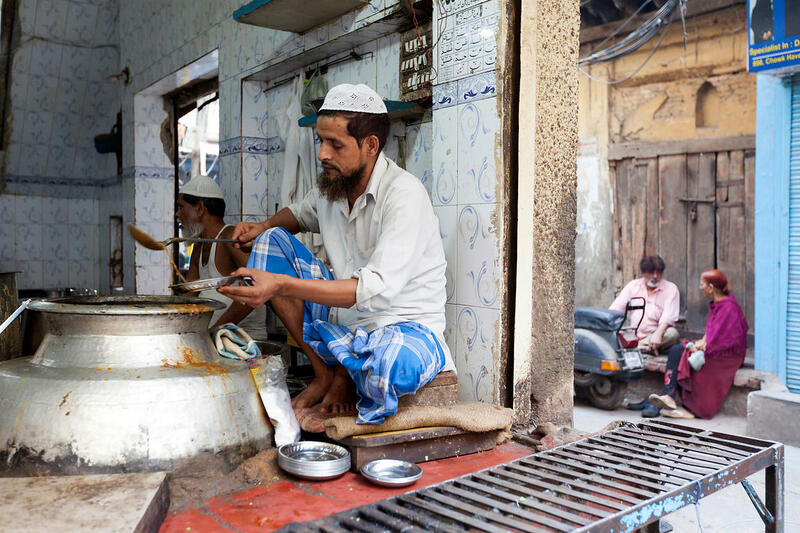 In the bustling street of Chandni Chowk, is a small shop which happens to serve the best Nihari in town. Haji Shabrati Nihari Wale has been serving some mouthwatering meat dishes to its customers and they can’t get enough of it. Established back in 1957, Haji Shabrati Nihari Wale brings to you the best Nihari in town! The place serves some really amazing dishes like the Bheja, Nalli Nahari and Paya Nahari, no matter what you try, everything is superb in taste and full of flavors. Everything at Haji Shabrati Nihari Wale is made with true Indian spices which makes every dish extremely delicious! The Buff meat for Nihari is prepared along with the bone marrow which makes the overall preparation more greasy and unique. This is a must visit place for Nihari in Old Delhi. Tagged Bangalore, gurugram, Haji Shabrati Nihari Wale, Mumbai, New Delhi, Nihari, noida, This 60 Years Old Place Has Been Serving The Best 'Nihari' In Town! You Can’t Miss Tasting These Delicious Kashmiri Dishes Here In Delhi! Taste The Authentic Flavors Of Mughlai Biryani At ‘Matka Peer Biryani’!